Add all-weather fields and synthetic track with lighting. Estimated cost is $69 million and this project is eligible for about $16.9 million in state construction assistance. 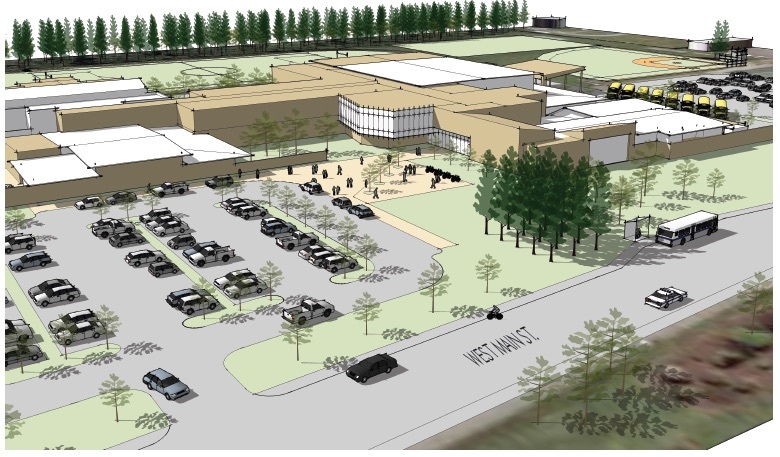 If approved, construction would begin in 2016 after a design process involving students, families, staff and the community.